Robert Snitko serves as one of the pastors at The Branch Community Church in Chicago, IL. He earned his MA in Theology from Trinity Evangelical Divinity School and his BA in Biblical Studies from Moody Bible Institute. He actively speaks at camps, cohosts of the Soma Podcast, and is the author of two books: God is Not Black-and-White and Lessons Learned from Jonah. Robert and his wife, Maggie, live in the Jefferson Park neighborhood of Chicago. 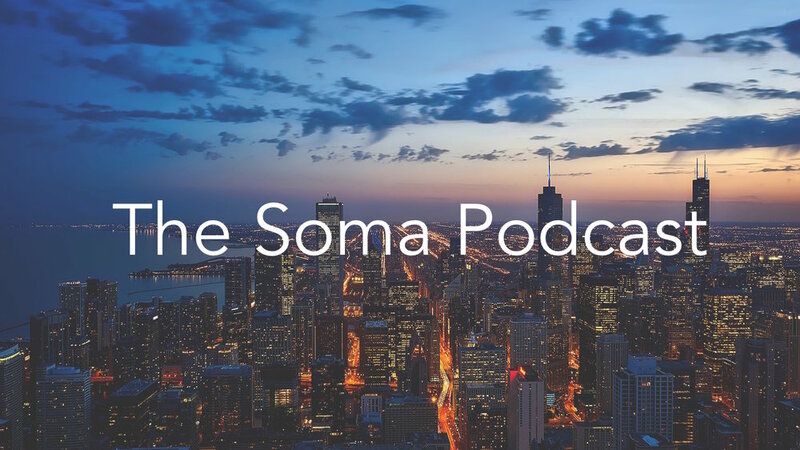 The Soma Podcast aims to discuss a variety of theological content in hopes to better understand God. This podcast also looks to expose the listener to a handful of theological ideas—which are diverse in their nature—for the strengthening of one’s theological understanding. The hope is that the Church may learn to unite in the midst of theological diversity that exists within.